At Fresh Entertainments we are experienced and professional event hosts ensuring that your event runs timeously and to plan. From introducing your event to hosting an auction our hosts will ensure that your event is seamless. We provide professional entertainment for a variety of corporate events i.e. corporate parties, promotional events, charity events, conferences, product launches and award ceremonies. Fresh Entertainments will tailor the entertainment to your requirements and can offer their expertise in planning your event timeline. Why not make your corporate event so much more exciting by booking our Smartphone Quiz. We have hosted and entertained at a variety of corporate events, previous clients include Topshop, RAF, Virgin, HMV, Asda, Rangers Football Club, Macmillan Cancer Support, The Vows Awards and EE. “Just wanted to say a massive thank you for Friday night, you were great! It was really lovely to meet you. Why not add an amazing photo booth to your event to capture the events of the evening. Please contact us regarding your event. 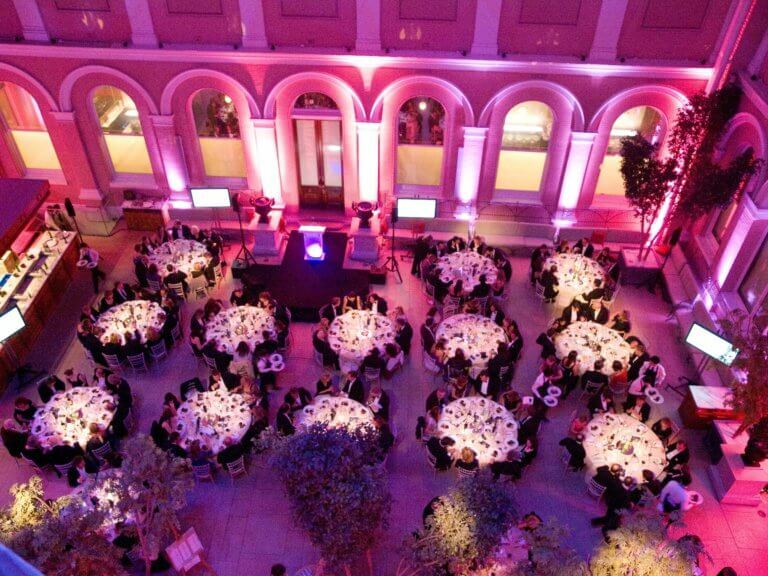 ARE YOU ORGANISING A CORPORATE EVENT?